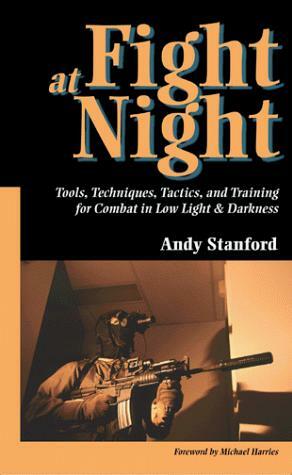 In this book, world-class self-defense and tactical trainer Andy Stanford covers a wide spectrum of high- and low-tech approaches to prevailing in any high-risk, reduced-light scenario. Stanford cuts through the myths and misconceptions about night-fighting hardware and shows you how to employ it effectively in low-light combat. 5 1/2 x 8 1/2, softcover, photos, illus., 224 pp.